This review came in last night and really made my weekend. It’s from a man who knew the Hollywood Huckster and started out at the same time. Their paths took different routes — his became academic. His move through the creative world led him to teaching. Along with the satisfaction of a slew of produced projects is the additional reward of seeing hundreds of his students making their mark in Hollywood today. 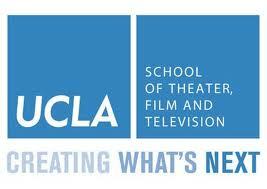 Today he’s co-chairman of the UCLA FILM SCHOOL SCREENWRITERS PROGRAM. 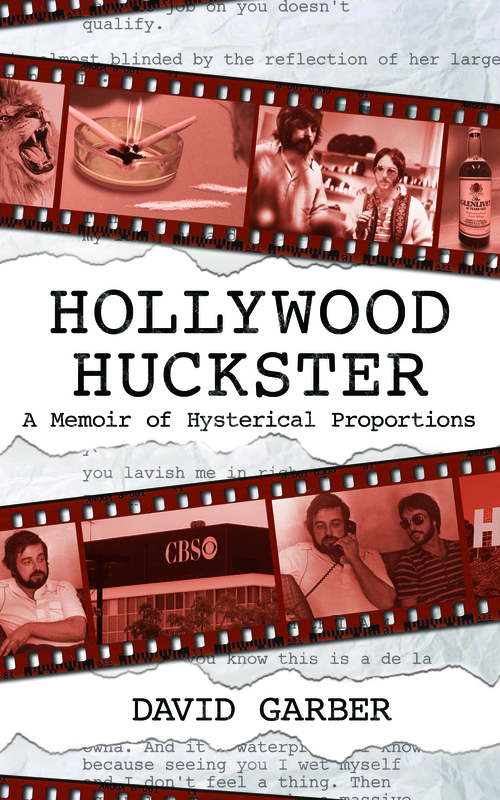 He’s Hal Ackerman and I’m proud to share his comments on HOLLYWOOD HUCKSTER. This is truly an extraordinary piece of writing. First of all, what amazing recall! You make every scene feel so vivid and present. And also so egoless I mean that in the best way. it is a testament to your oh so complex relationship. You are in it, of course and give yourself modest credit but there is no hidden agenda that a lesser soul might coyly hide, presenting himself as the deeper stronger quieter influential force. The stories themselves are absolutely amazing. Every one of them. What a joyful, painful, honest well wrought book you have written. I enjoyed every page. Mazel tov.